One thing’s for sure, in Lafayette Parish, food is plentiful, history is present and culture runs deep. Lafayette Parish is the cultural center of southwestern Louisiana’s Cajun Country and it uniquely infuses Cajun culture with Southern hospitality. Broussard is a charming small town in Lafayette Parish. With a long history dating back to 1884, Broussard is named after its founding father Valsin Broussard, an affluent descendent of the first 200 French-speaking Acadians exiled from Canada. Lafayette is the largest city in Lafayette Parish. It has more restaurants per capita than any other city in the country, and it’s nicknamed the “Happiest City in America”. Despite its urban feel, history is studded throughout the city, just waiting for you to explore. If you haven’t heard of “swamp edge cuisine”, head over to Bon Temps Grill, a local diner in Lafayette to discover the defining differences of traditional Cajun and Creole cuisine. From garlic panneed frog legs to tuna and avocado tartar, you might be too stuffed for dessert! At the Jean Lafitte National Historical Park, explore nature and discover Louisiana&apos;s rich history at the Acadian Cultural Center in Lafayette. Learn about the migration and settlement of the Acadians. Experience local traditions including authentic food and storytelling. 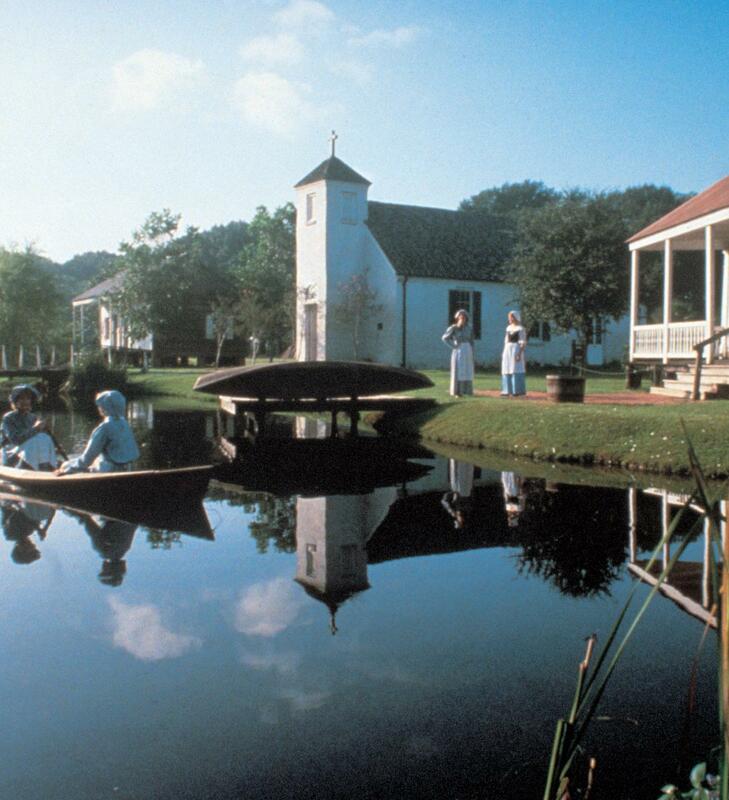 Visit the historic Acadian Village to experience how the Acadians lived back in the 1800s. Frequently named one of the best cultural things to do in Lafayette, the village preserves Acadian culture and history. It also features many authentic homes and cottages. For Cajun flair and succulent local seafood, head over to Poor Boy’s Riverside Inn in Broussard. Dating back to 1932, Poor Boy’s has been a family run restaurant for almost 85 years. 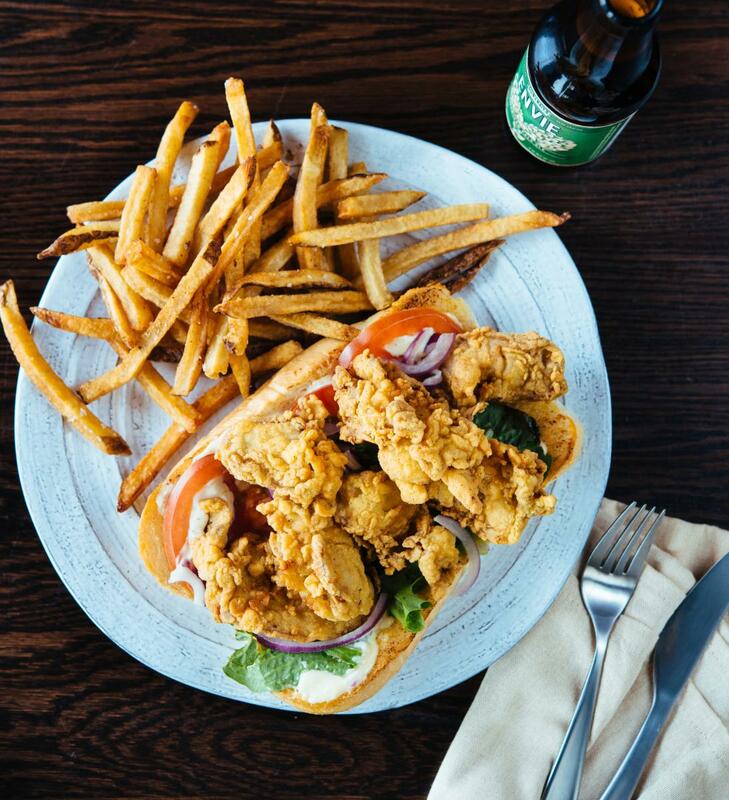 From the specialty “poor boy” sandwich to oyster and Maine Lobster, there’s something on the menu for everyone. Brewed in the heart of Cajun Country, Parish Brewing Company is fighting the good fight against tasteless pasteurized biere (beer in Cajun French). Although you can find Parish Brewing Company all over Louisiana, on Saturdays, watch the magic happen right before your eyes on a brewery tour in Broussard. In the taproom, enjoy a variety of flavorful ales, stouts and IPAs. You can even chow down on cracklins, Cajun style fried pork skin. Let the good times roll! Having more historical homes than any other small town in Louisiana, Broussard is the place in Lafayette Parish to marvel at impressive architecture. The Main Street Historic District has more than two styles of architecture from two time periods. There are 15 turn-of-the-century Queen Anne Revival style homes, which are characterized by pitched roofs, covered porches, tall chimneys, stained glass windows and patterned shingles. Both Broussard and Lafayette offer a wealth of cultural activities and food experiences. Learn more about the Acadians and other cultural groups at the living history museums, or indulge in finger lickin’ good Cajun and Creole cuisine throughout your stay. Lafayette Parish is where food and culture meets in Louisiana, and both are here to stay. Danielle Desir is a Financial Analyst, Grant Specialist, travel enthusiast, and photographer from New York. She founded Thought Card to tackle travel finance issues head-on for people looking to travel the world. Her blog brings travel enthusiasts together to share financial strategies, travel deals, and money saving resources. For more information visit ThoughtCard.com.